After passing the second weekend on an excellent note at the box office, superstar Ajay Devgn’s Raid has stepped-in on weekdays and still has a good hold over the audience. By remaining strong throughout, the film has dominated Akshay Kumar’s much-anticipated PadMan (81.68 crores) and emerged third highest grosser of the year so far. 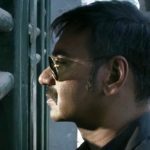 Produced by Panorama Studios and T-Series Films, Raid has impressed everyone with its impactful story-line and gained strong word of mouth. 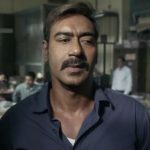 The lead actors Ajay Devgn, Saurabh Shukla, and Ileana D’cruz are also being appreciated by the viewers because of their commendable performances. Being a non-masala entertainer, Raj Kumar Gupta’s directorial took a decent start but picked up very well over the weekend and also remained steady afterwards. 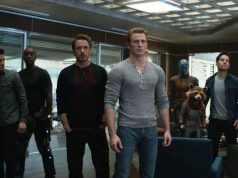 In the opening week, it did the business of total 63.05 crores that included 41.01 crores of the weekend and 22.04 crores of weekdays. 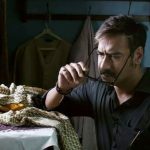 Then in the second weekend, once again Raid showed remarkable growth and reported the excellent business of 16.48 crores that included 3.55 crores of 2nd Friday, 5.71 crores of 2nd Saturday and 7.22 crores of 2nd Sunday. Now the film has entered on weekdays and minted the amount of 2.42 crores on 2nd Monday with a drop of approx. 32% than Friday. With this, its 11 days total collection has become 81.95 crores at the domestic box office. As per current trend, Raid seems to rake near 90 crores by the end of this week.